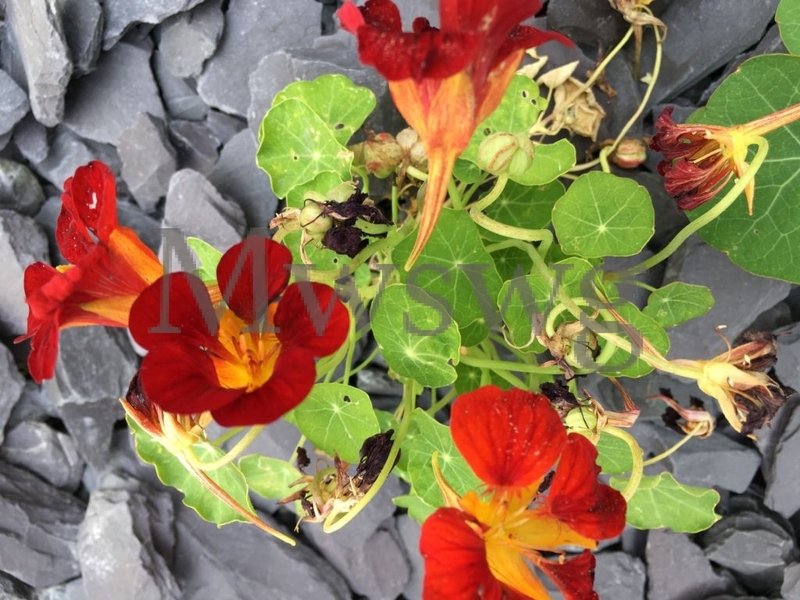 Nasturtiums, geraniums and pansies make good company. 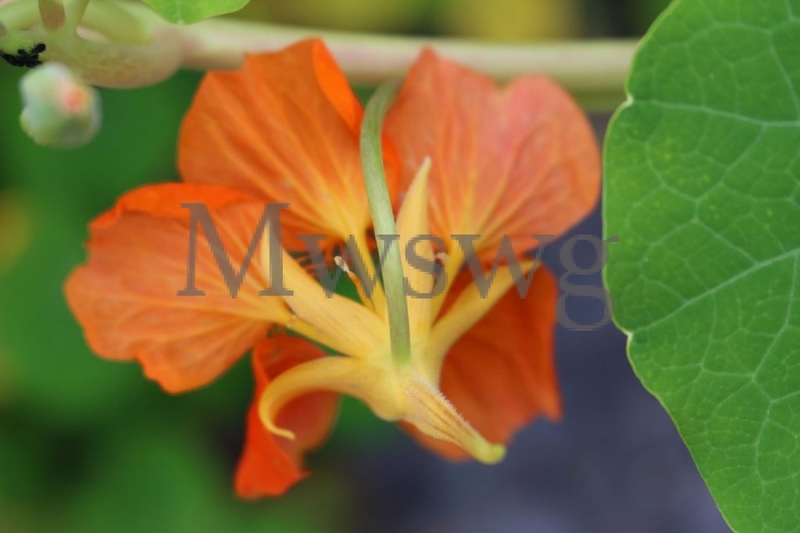 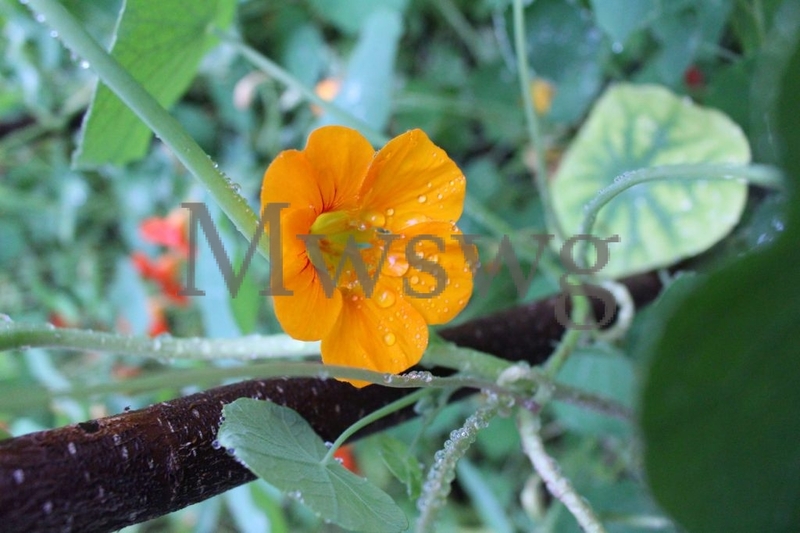 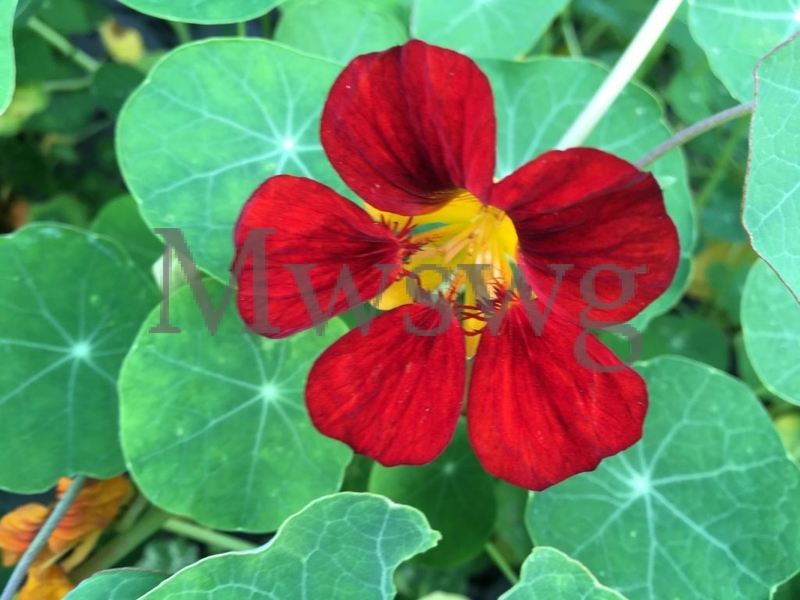 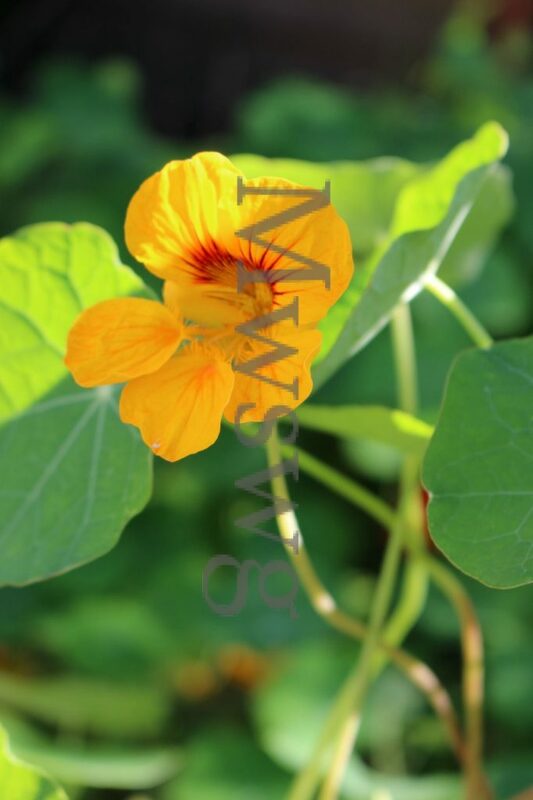 Cross pollination produces a range of nasturtium flower colour. 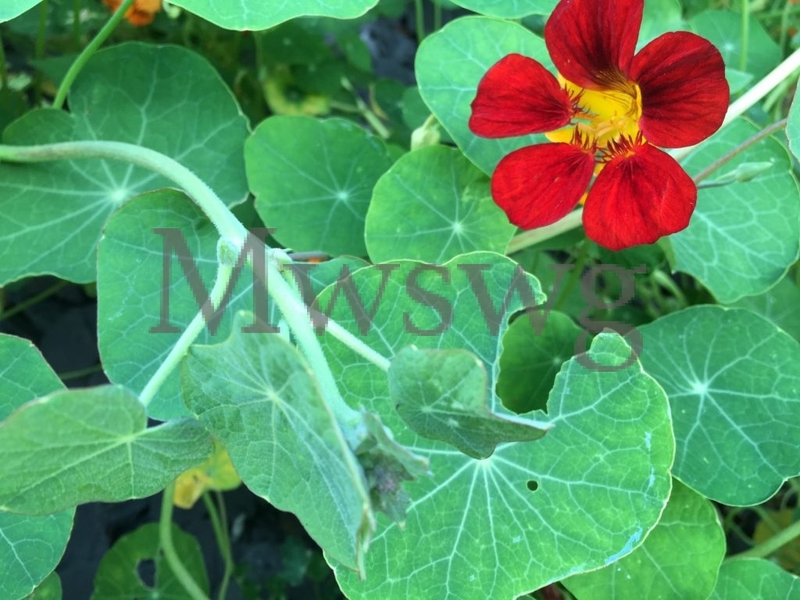 Leaves may also be affected by a non-problematic virus. 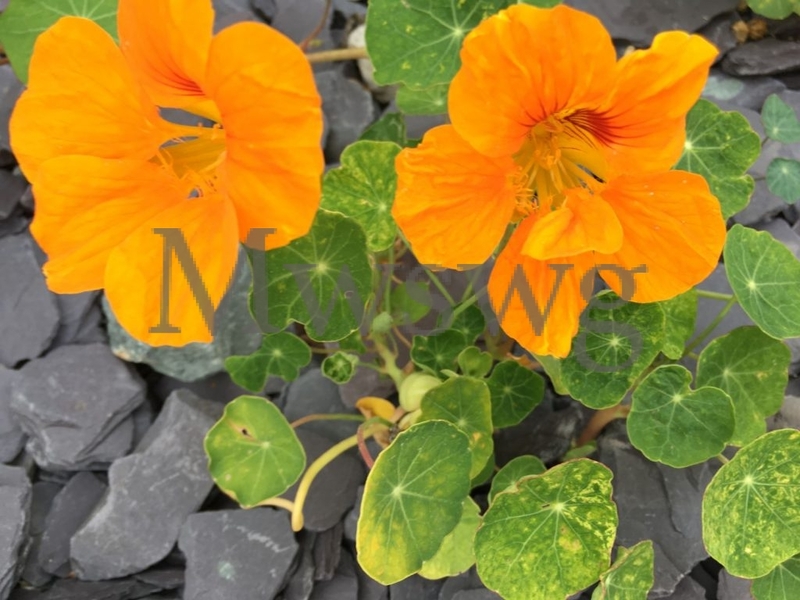 The many varieties broaden the spectrum of rich colours from milky white, yellow, oranges and the deepest of crimsons. 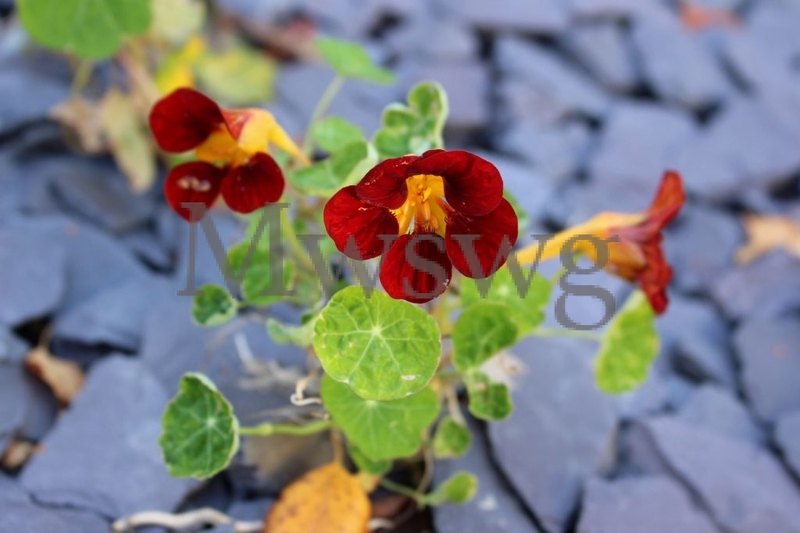 Flowerheads are rich and velvety. 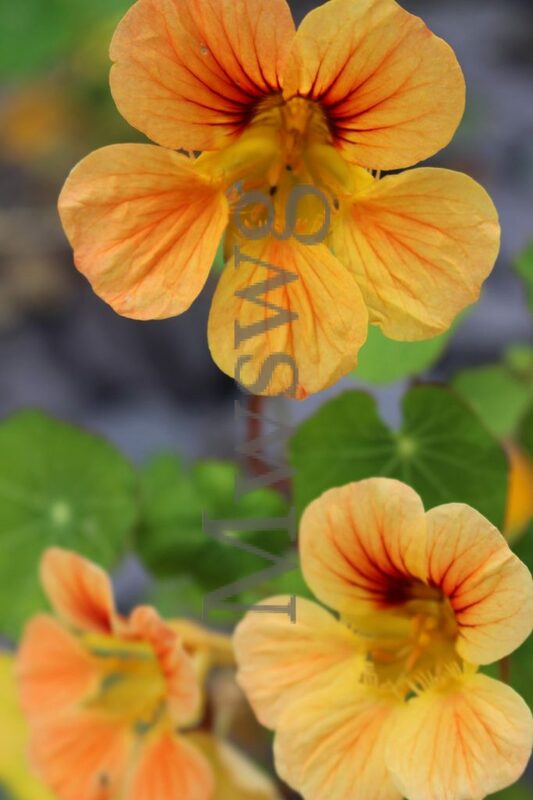 They’re delightful when viewed from all angles.